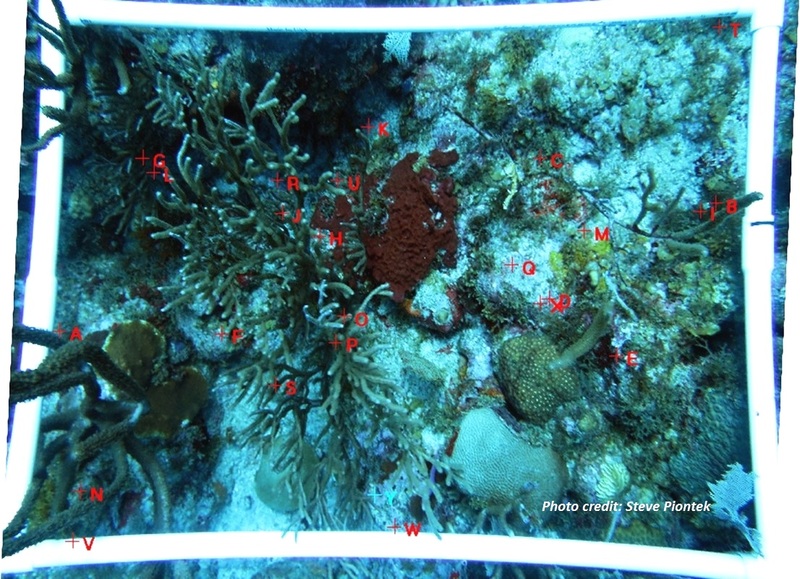 GCRMN-Caribbean Coral Reef Monitoring started in St. Eustatius ! 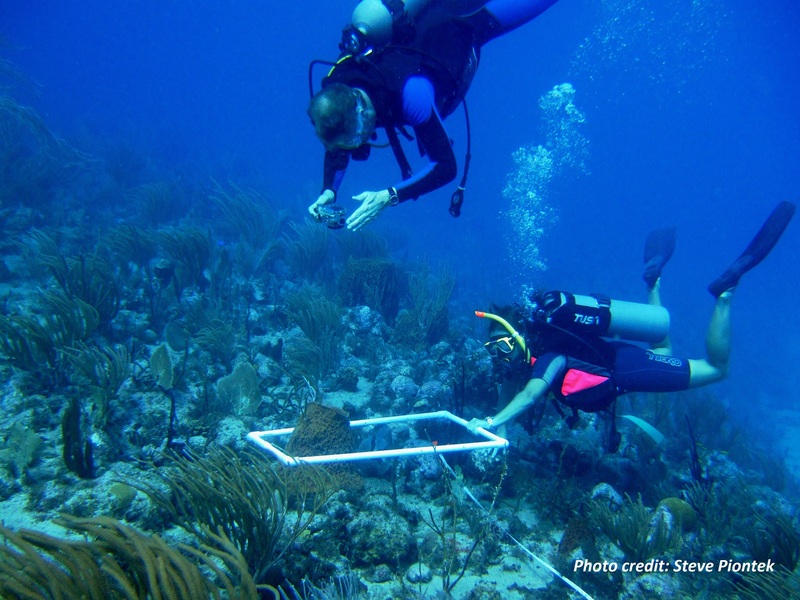 New GCRMN-Caribbean Coral reef monitoring sites in Sint Maarten and Cuba! The island of St. Eustatius recently started a coral reef monitoring program using the guidelines agreed upon by the Caribbean (Global) Coral Reef Monitoring Network ( GCRMN-Caribbean). The GCRMN-Caribbean is an open network of coral reef scientists and managers involved with coral reef monitoring in the region. Following on the publication of the "Status and Trends of Caribbean Coral Reefs: 1970-2012" report, it has taken the initiative to strengthen or revitalize coral reef monitoring in the region, to ensure collection of useful and accessible data that can effectively reveal the status and trends of the coral reefs in the region. Steve Piontek is a marine biologist working on St. Eustatius for the Dutch government as data collection officer for fisheries and biodiversity. In the past St. Eustatius monitored a few reef sites using the Reef Check protocol. But this year Steve started to monitor the reefs around St. Eustatius in cooperation with the St. Eustatius Marine Park, using the methods and protocols recommended by the GCRMN-Caribbean. In order to ensure statistical robustness to detect trends in coral reef status, he selected twenty sites around the island to monitor yearly.Together the sites, ranging in depth from 8-15 m, represent the variation of coral reefs in the St. Eustatius Marine Park. Each site was then monitored along five transects of 30 meters length where the size and numbers of all fish was noted and a total of 75 photographs taken to quantify bottom cover by corals, algae and key invertebrate species. In addition the number of coral recruits was carefully counted in small quadrats along the transects.